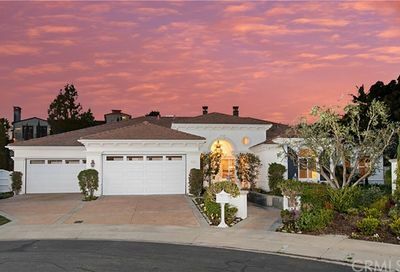 Ocean Ranch is one of Laguna Niguel’s finest communities. 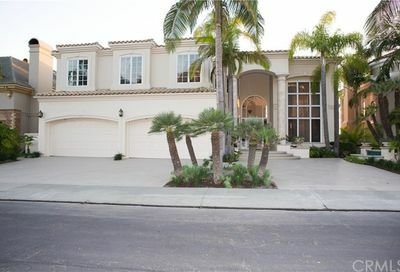 Neighboring Bear Brand Ranch, the Ocean Ranch Community offers grandiose custom and semi-custom homes. 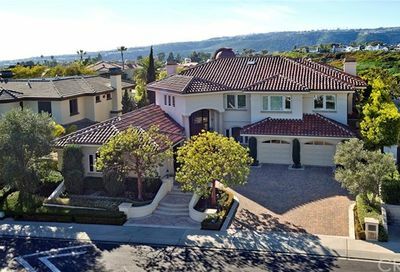 As is typical of Laguna Niguel real estate owners, homeowners throughout this community spare no attention to detail, which creates a pristine community environment. 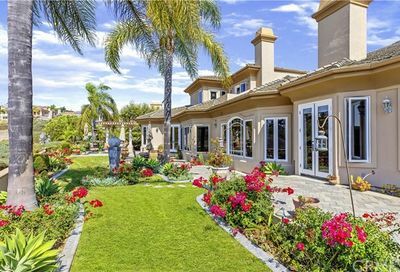 The private feel of Ocean Ranch real estate is similar to its “sister community;” Bear Brand Ranch, which also offers unique large estates amongst sprawling private grounds. 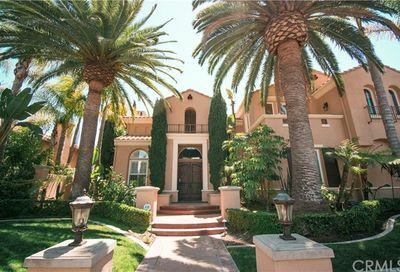 The Ocean Ranch main gate is located on Golden Lantern and is framed by impressive waterfall features against beautiful stonework. 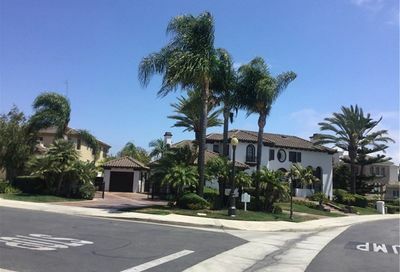 The Executive Edition and The Residences are the two phases of semi-custom “tract” homes within the Ocean Ranch community. 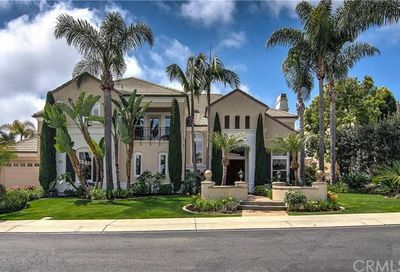 The remaining 170 homes are custom-built estates, many offering glistening ocean, coastline and Catalina views. 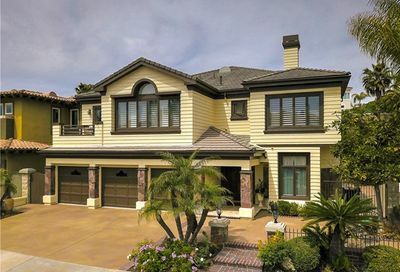 Many of the custom Ocean Ranch homes for sale offer stunning architectural appeal, artisan stonework, large bedrooms, indoor-outdoor living space, chef’s kitchens, rich wood cabinetry and large entertainer-style back yards. 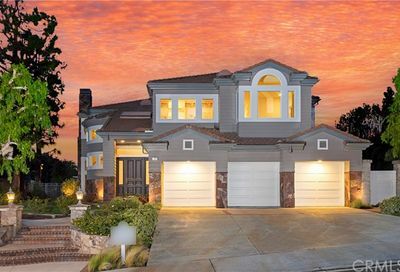 Soothing street names like Bear Brand Road, Poppy Hills Road, Newcastle Lane, Emerald Glen, Fern Canyon, Little Pond, Carmel Woods and Ebony Glade lead you through this enchanted gated community. The Homeowner Association grounds are also impeccably maintained with grassy greenbelts and ideal community amenities such as a large community swimming pool and sport court. What’s best is that Ocean Ranch is within close distance to some of the best beaches along California’s coastline. 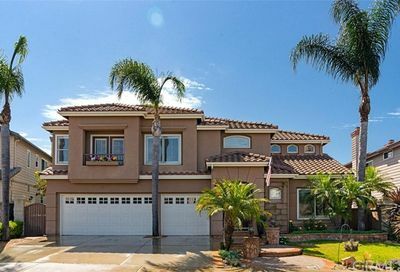 Ocean Ranch real estate is two miles away from Salt Creek beach, which is famous for its sizable waves, grassy park and white sand. 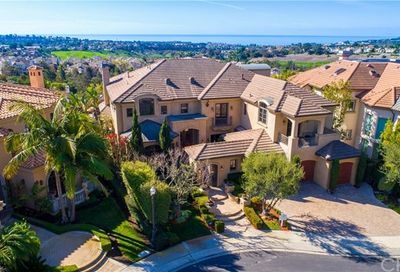 Ocean Ranch is a very walkable community centrally located in the heart of Laguna Niguel with an abundance of shopping and entertainment surrounding its gates. 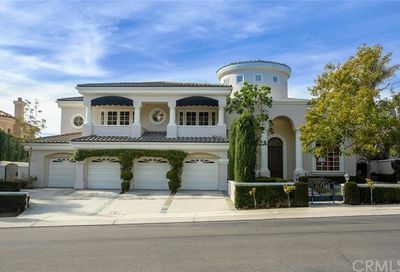 Equestrian experiences highlight the nearby districts of San Juan Capistrano, for those who enjoy the serenity of stables, pastures and riding rings. Private grounds and sprawling outdoor entertaining opportunities. Some homes have an ocean view. 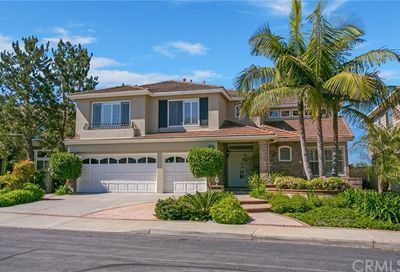 Short driving distance from Salt Creek Beach.